The inspection took place in September and looked at whether Carrington House was safe, effective, caring, responsive and well-led. Whilst carrying out their inspection, CQC spoke with the residents of the care home. 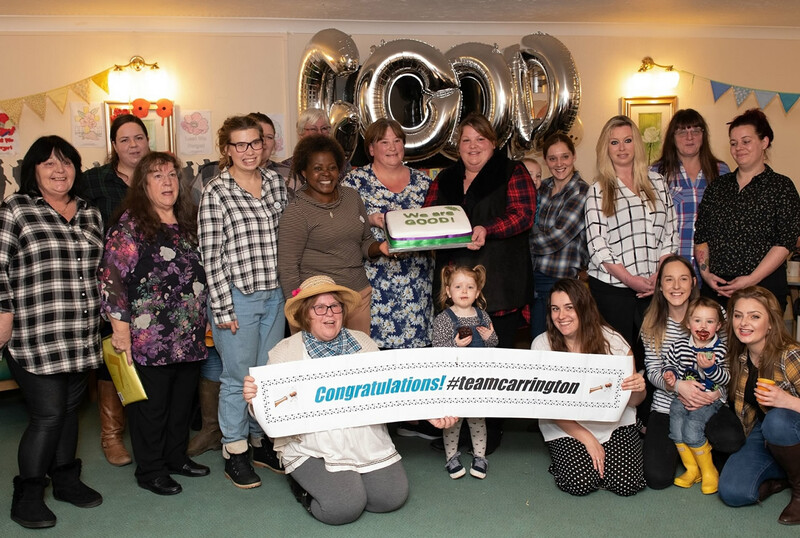 Carrington House celebrated by inviting residents, families, staff and the community to join them for a party to mark their achievement. The home was decorated with hay bales as part of the Somerset theme and a delicious cake and buffet were made by the kitchen staff. The care home is part of Somerset Care, a not-for-profit organisation, and provides residential and dementia care, as well as day care and respite stays. Carrington House has also recently been nominated as a ‘Safe Place’ by the local Dementia Action Alliance.